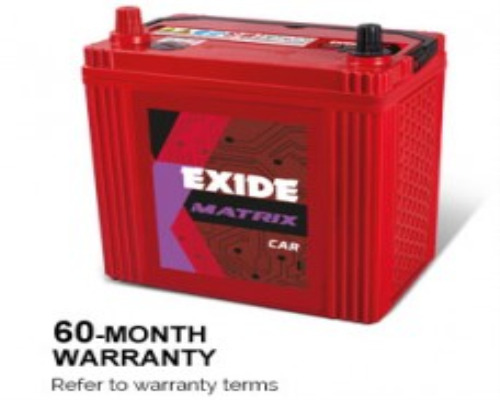 EXIDE FMIO-MI35Lbatteries have robust design to meet stringent application requirements. Special side vented cover design offers excellent spill-resistant characteristics and double clad separation provides high reliability and life expectancy. Made to withstand high temperatures, these Exide Mileage batteries come with Magic Eye for checking electrolyte level and state-of-charge. These batteries come factory-charged and are ready-to-use.